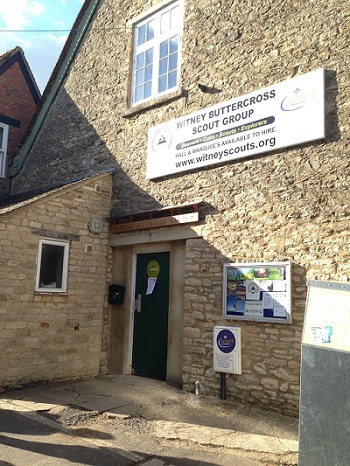 The Witney Buttercross Scout Hut, Marlborough Lane, Witney, is a great venue for a variety of events, such as parties, club events and group meetings. 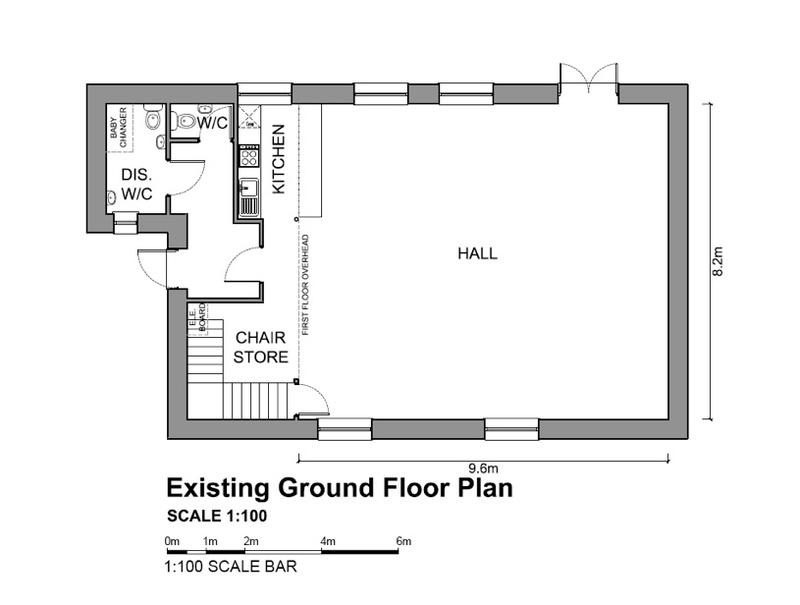 The hall has a small built-in kitchen, tables, chairs and has access for disabled users. Rates are £35 per session, with a £50 returnable deposit. 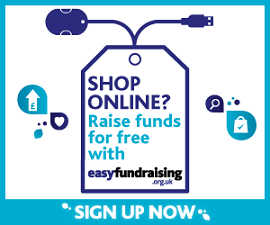 A discount is available for charities. We also have marquees to hire.